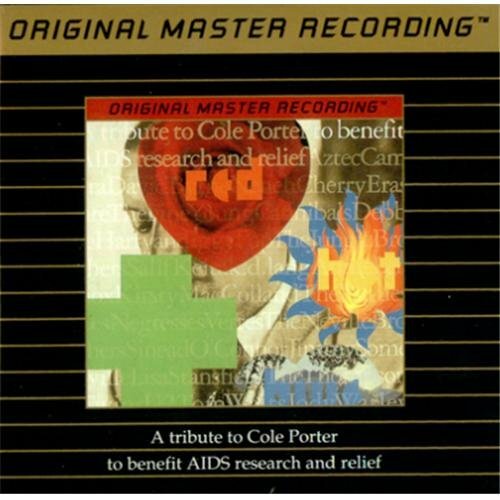 Red Hot & Blue: Cole Porter Tribute by Mobile Fidelity Sound Lab at WA Tunes. Hurry! Limited time offer. Offer valid only while supplies last.